The Victor Chandler group is one of the world’s leading independent bookmaking and gaming groups. With offices in London, Gibraltar and the Far East the company offers a wide range of gaming products tailored to each individual market. 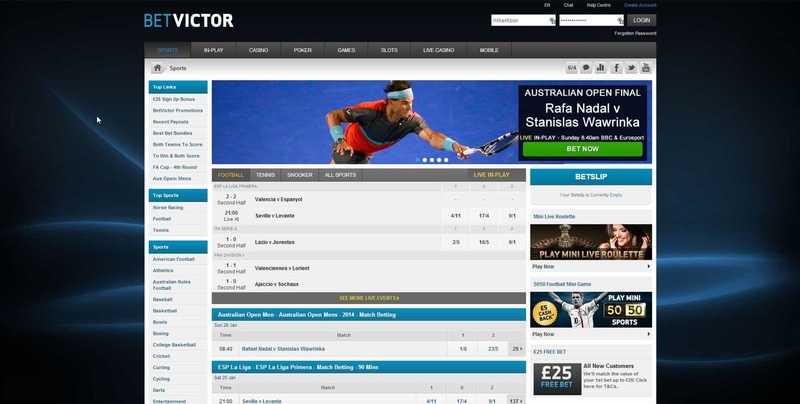 The BetVictor Sports Betting business, VC Bet, is now a sophisticated multi-layered operation that offers the sports fan every conceivable type of bet on most major sports. Customers can bet by phone, on the internet or at the racetrack. A modern call centre and IT infrastructure coupled with an impeccable reputation for integrity and customer care is helping the company to push on with ambitious plans around the world.